Webcam Finneidet: Traffic F866 (Skattørsund) - A view of the current traffic situation. 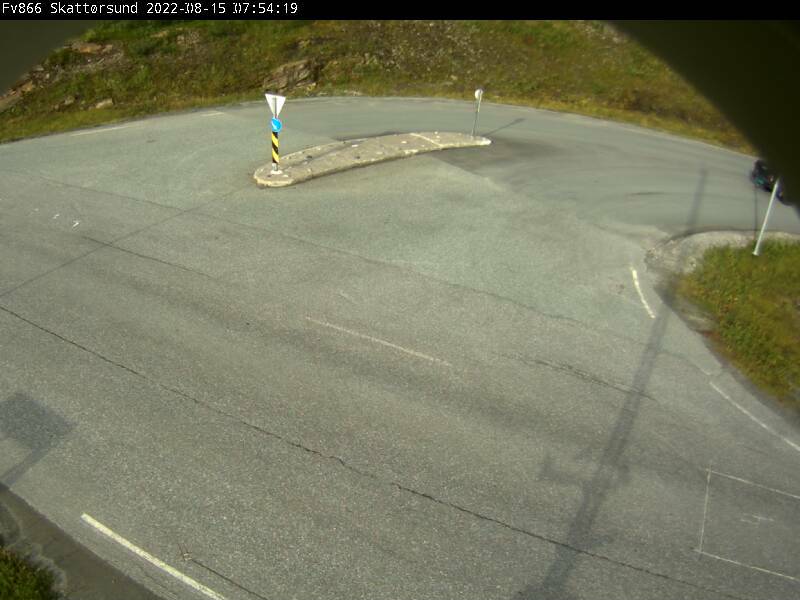 Skjervøy: Port Panorama, 2.6 mi. 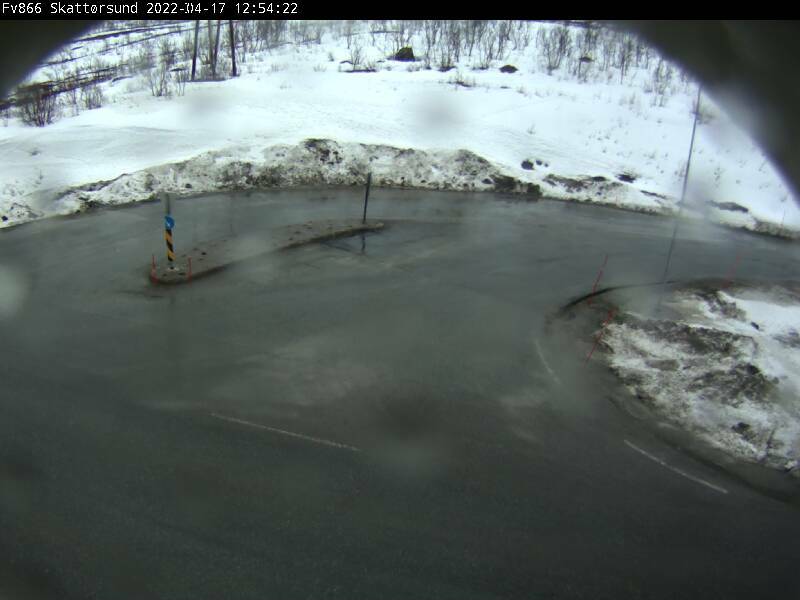 Skomakareidet: Traffic F866 (Maursund), 4.6 mi. Langfjord: Traffic F347 (Arnøya), 9 mi. MS Kong Harald: View over the Bow, 15.3 mi. MS Kong Harald: View from Onboard, 15.3 mi. 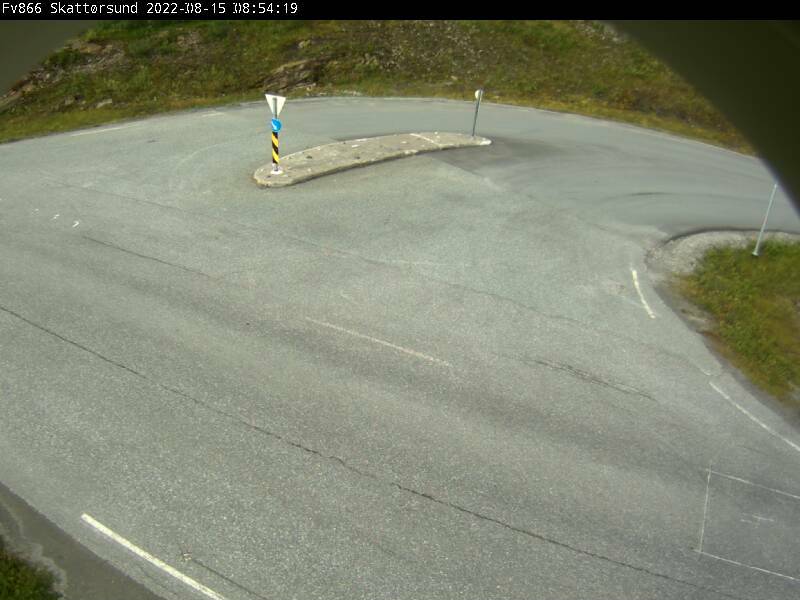 Skorpa: Traffic E6 (Kvænangsfjellet), 18.2 mi. 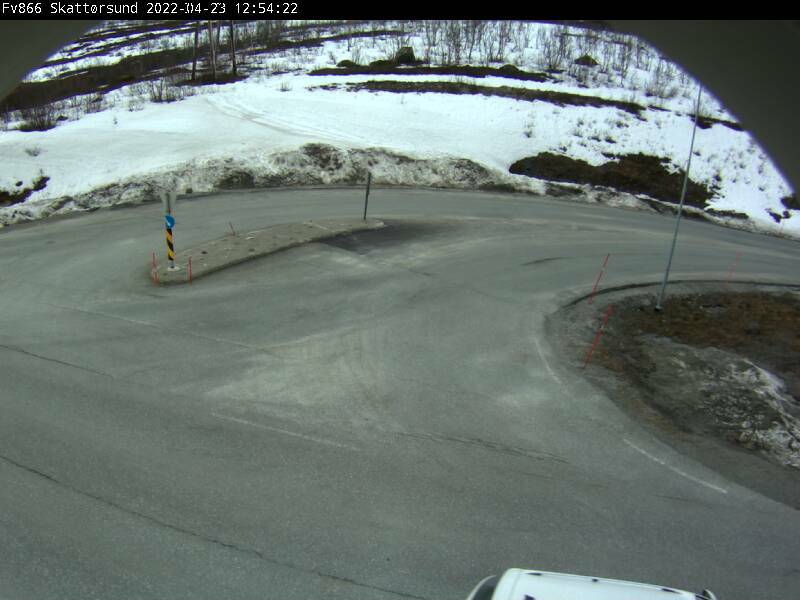 Skinnelv: Traffic E6 (Nordnes), 31.3 mi. 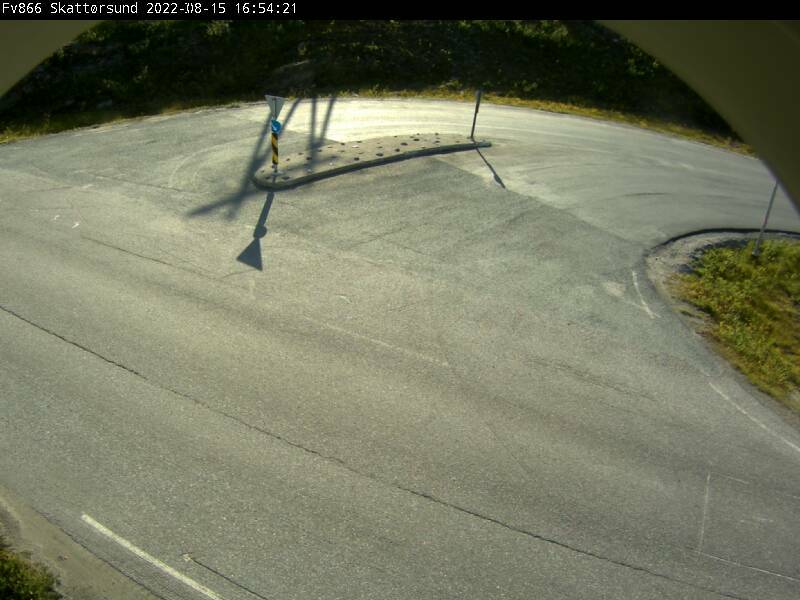 Myrland: Traffic E6 (Langfjordbotn), 32.2 mi. 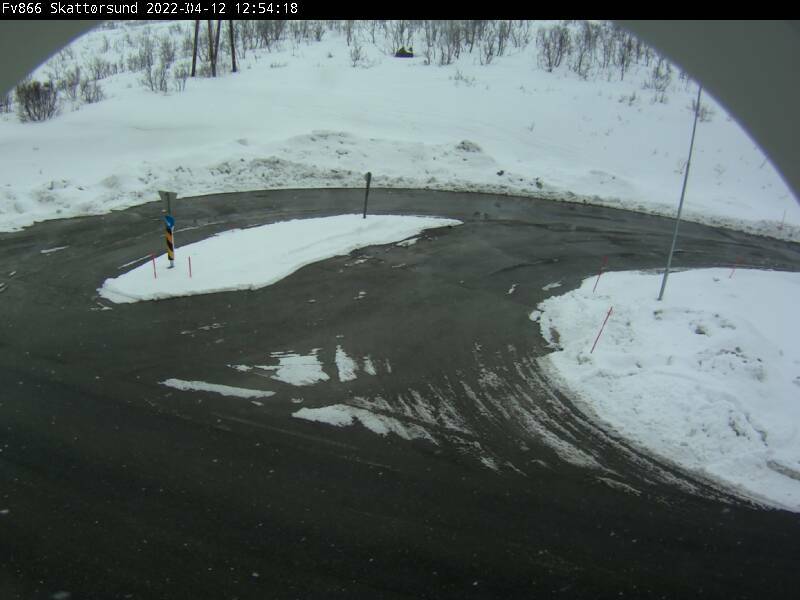 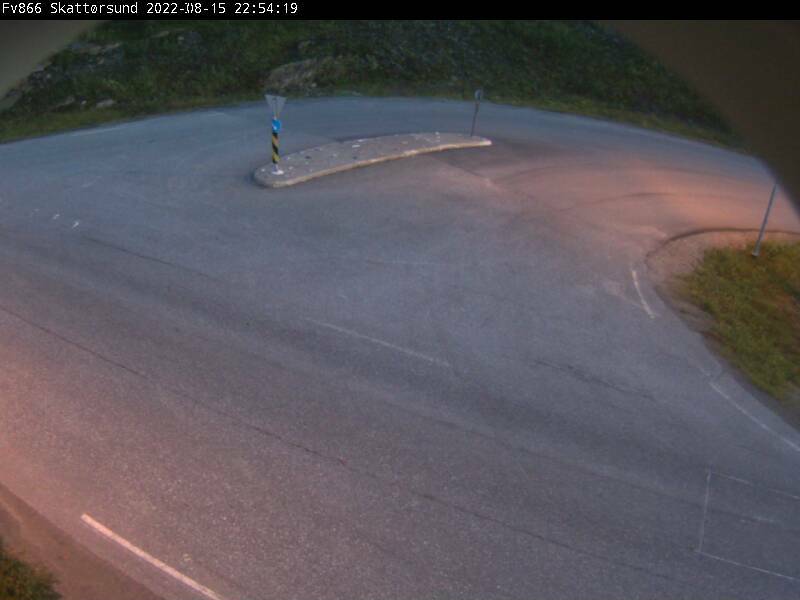 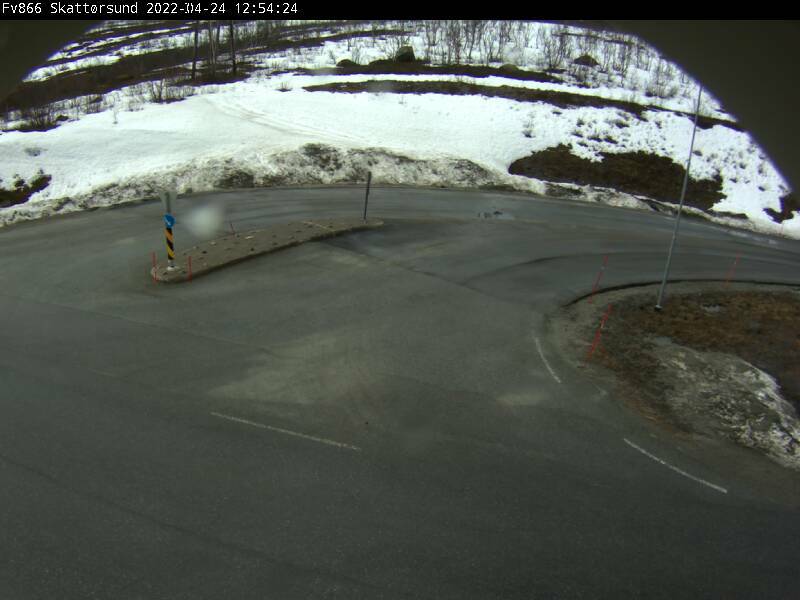 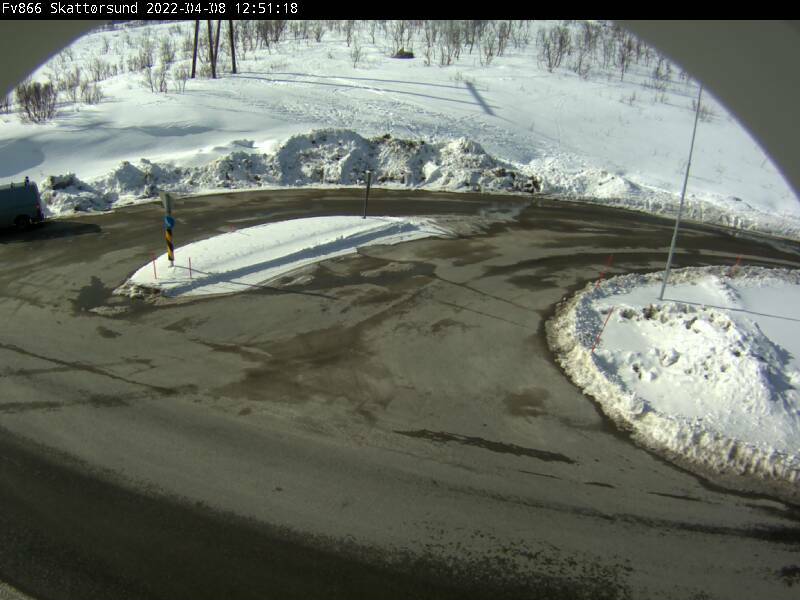 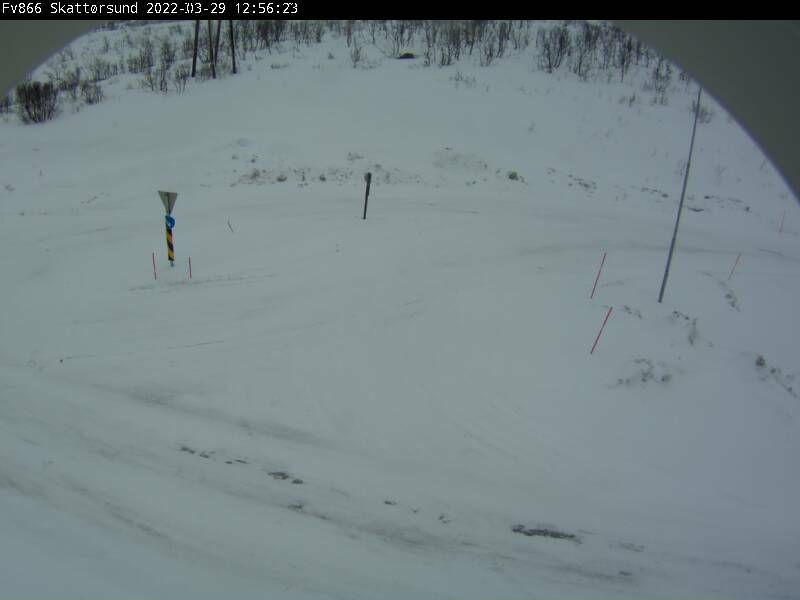 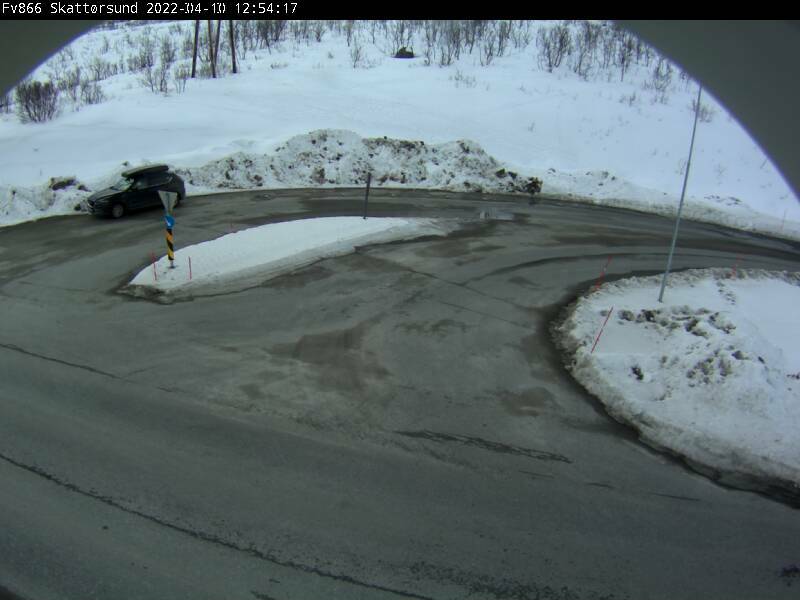 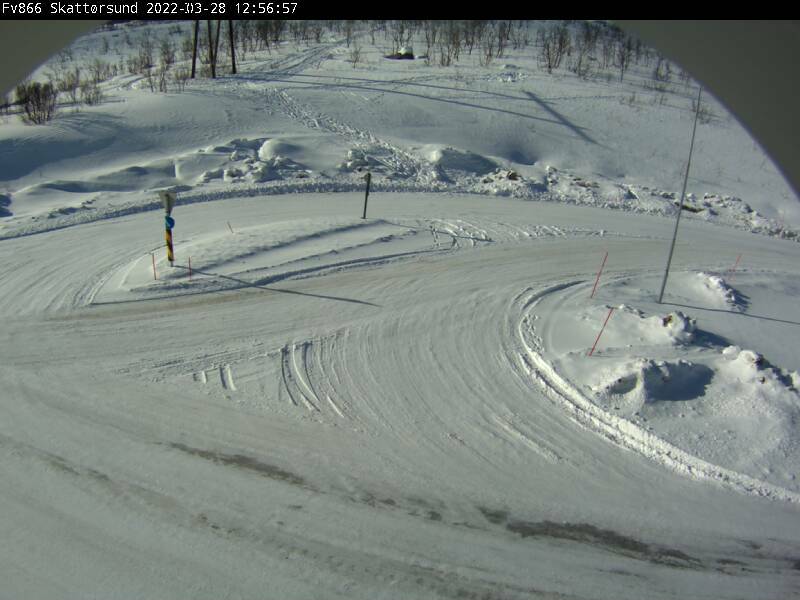 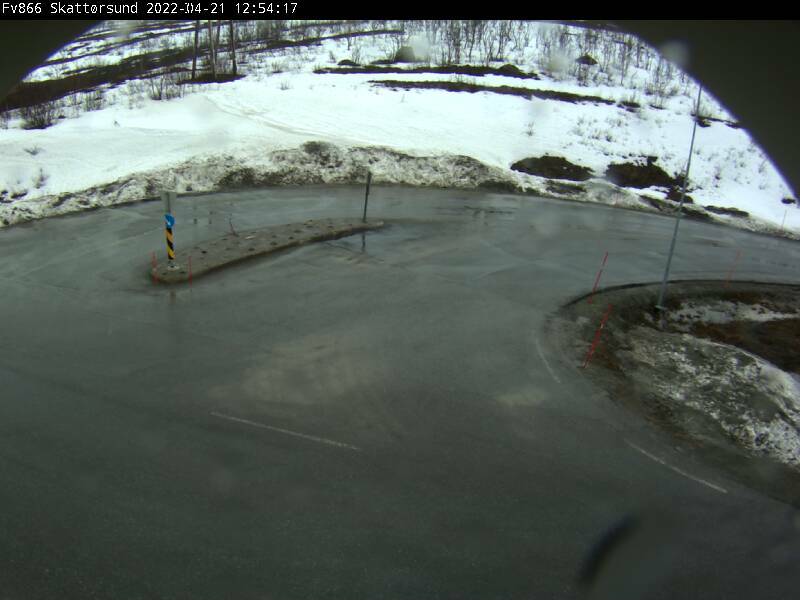 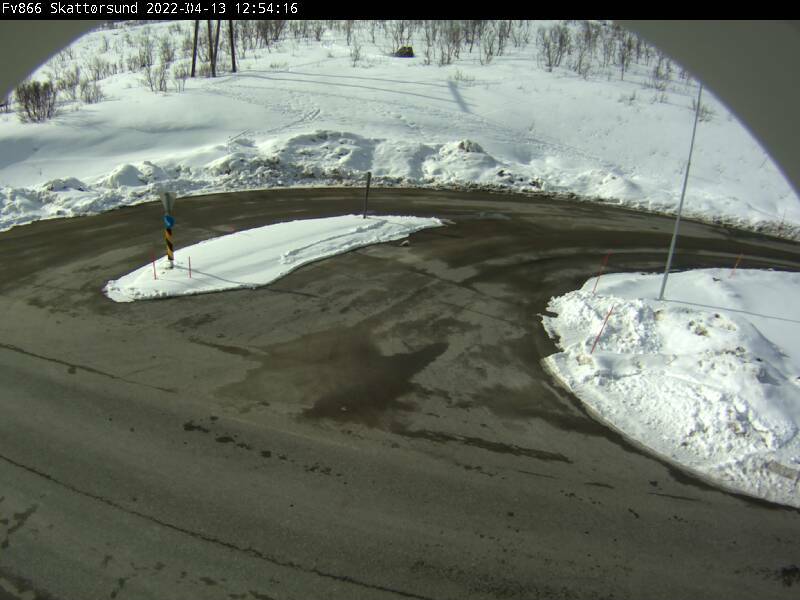 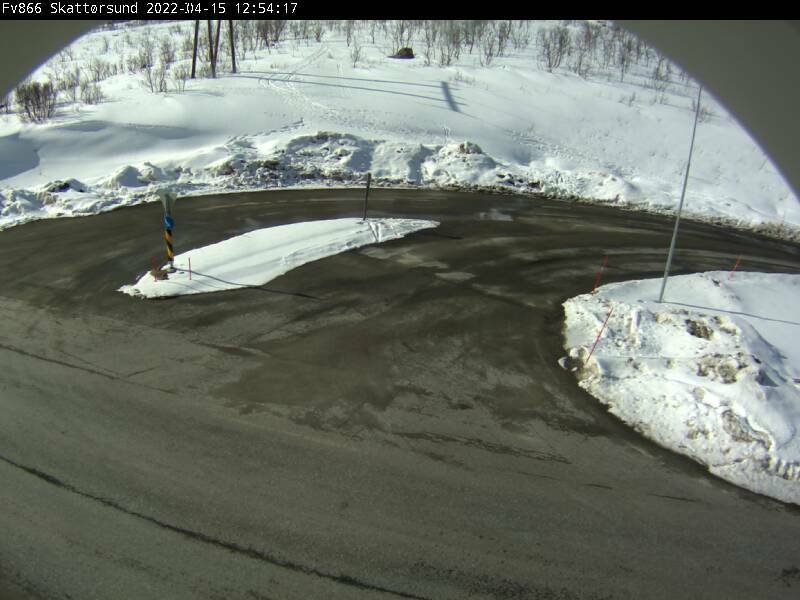 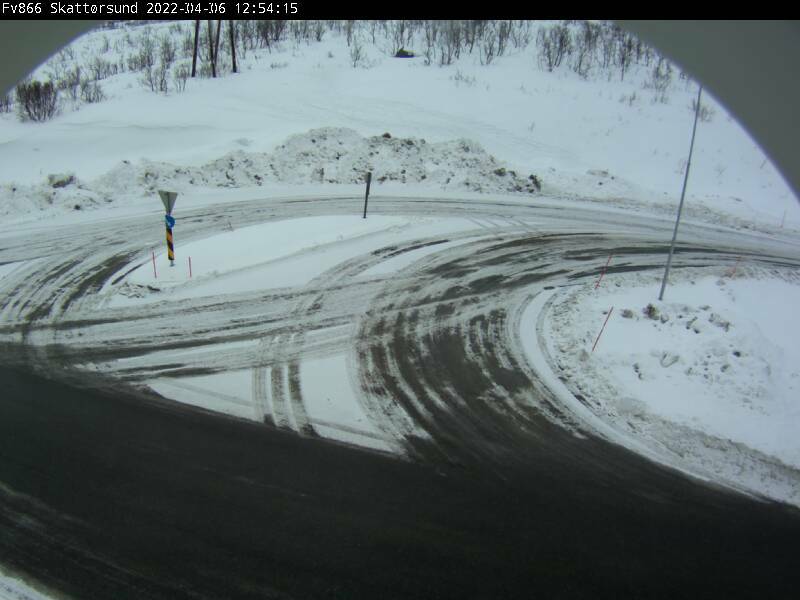 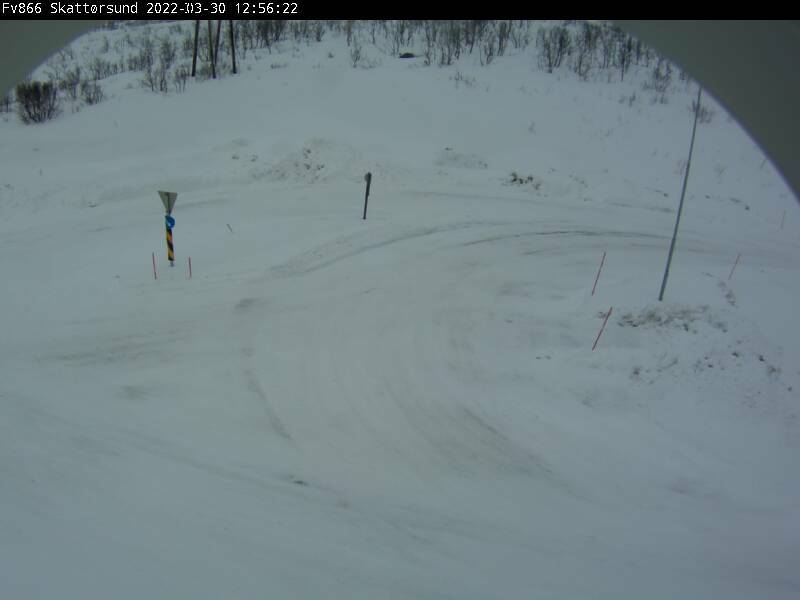 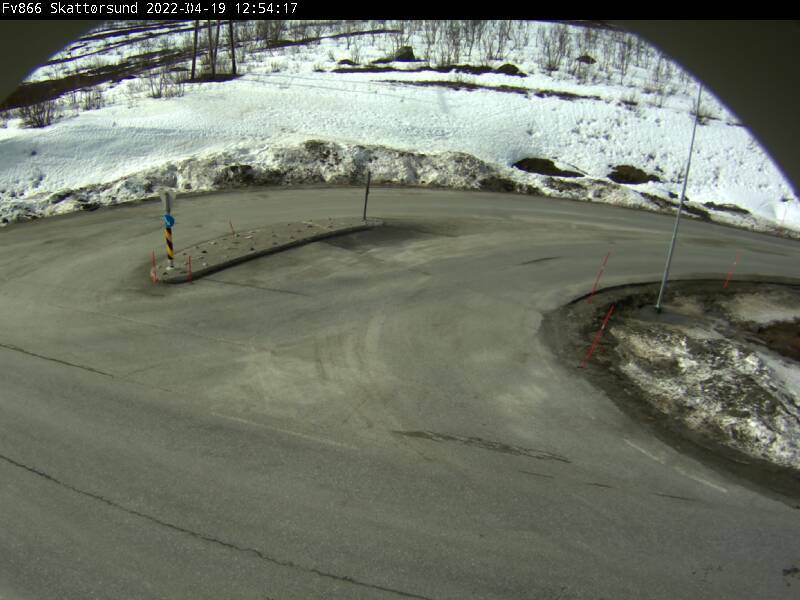 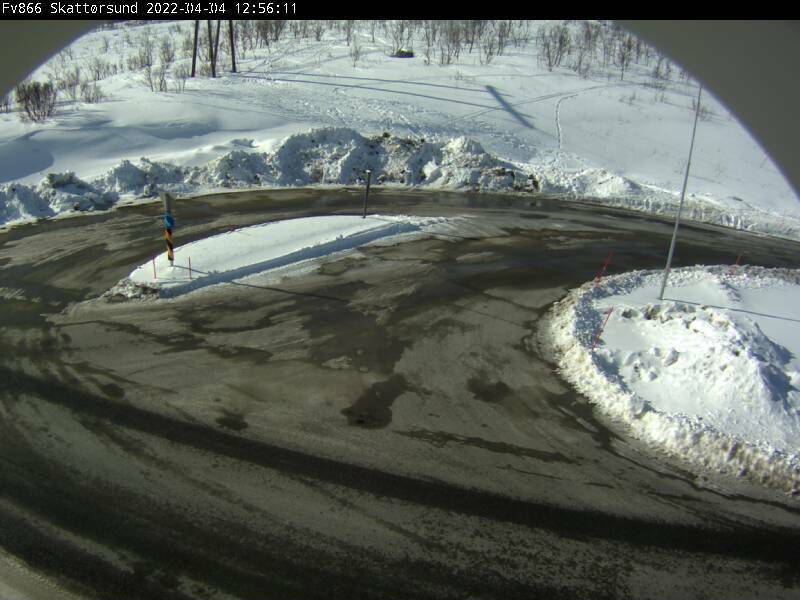 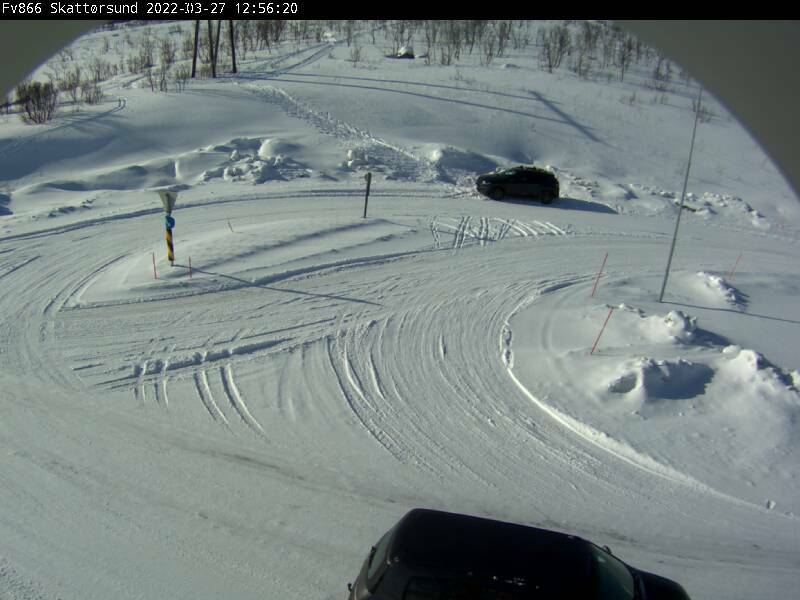 This webcam Finneidet with the theme Traffic was added on July 8, 2011 and is operated by Statens Vegvesen. 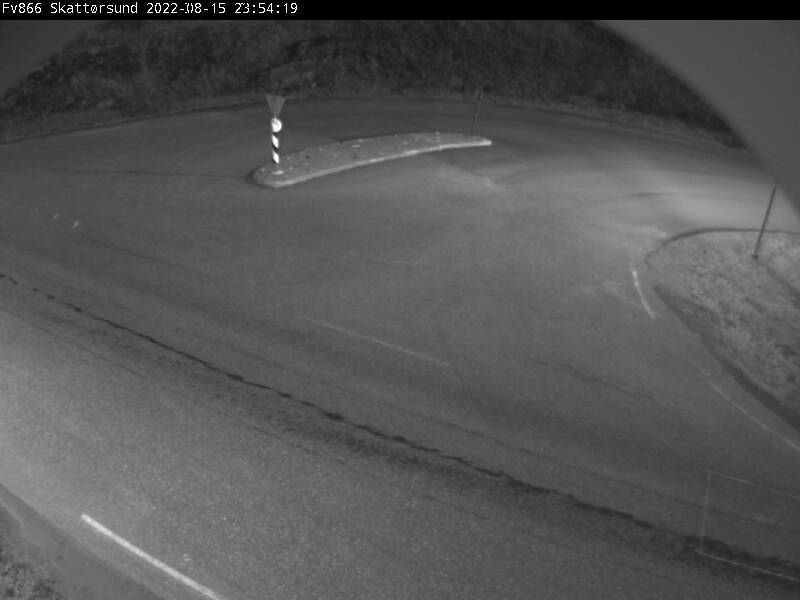 It got 2227 visitors since then. Shouldn't this webcam work or should the link be wrong please report that here. You can add this webcam here to myCams.